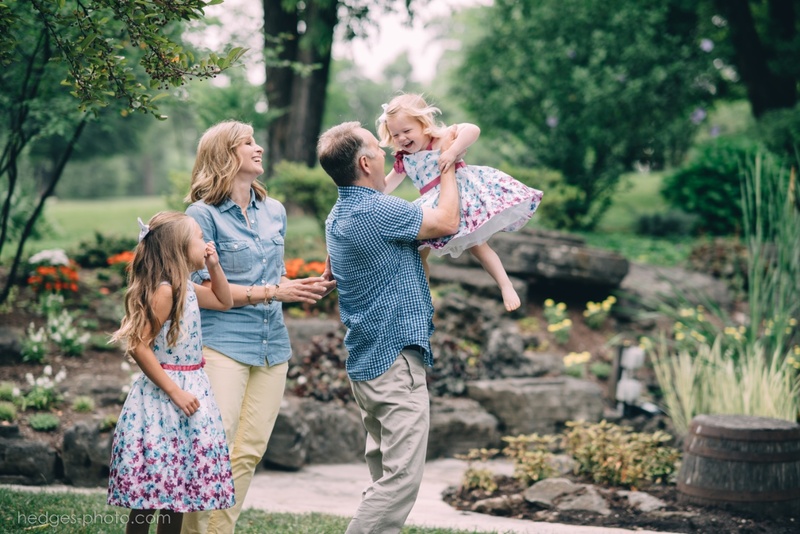 This family session will go at your pace. I will play with the kids, follow them around, and just photograph them how they are. As I do some "posed" images, the children are having so much fun, they just go along with it! This session caters really well for families with three or more children, and outdoor/indoor toddler sessions. I am good at what I do, and I am a pro at helping kids warm up to the camera!